Spending quality time is never a problem in the Institute. 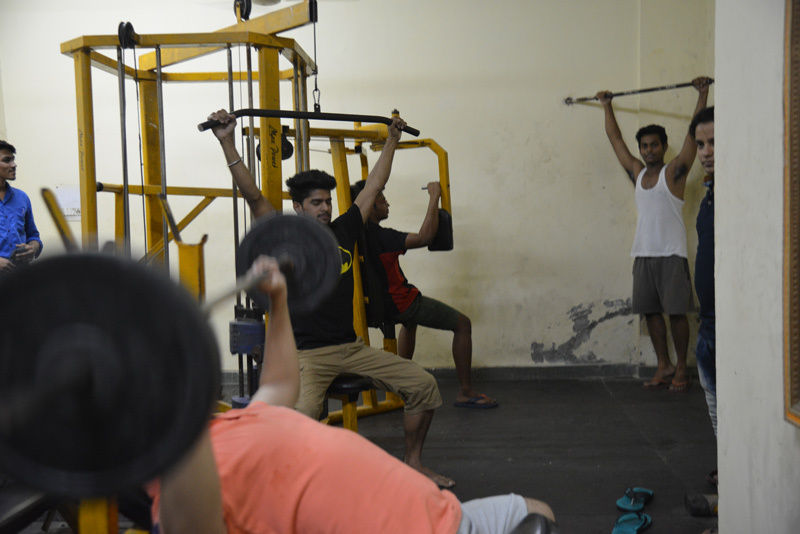 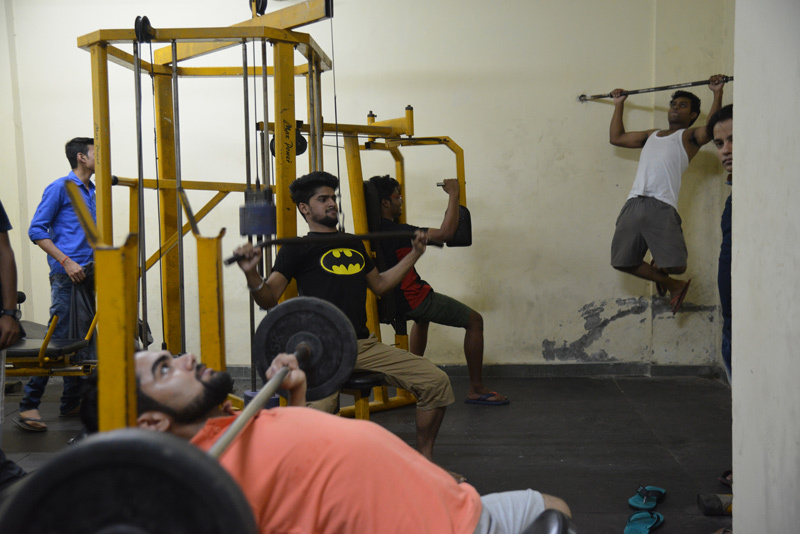 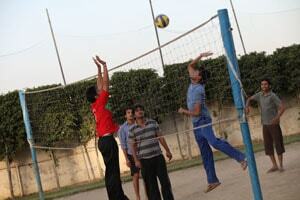 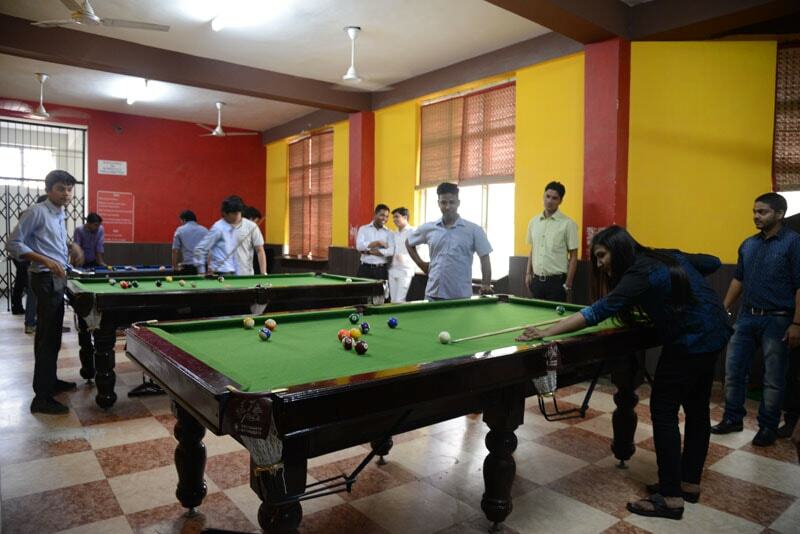 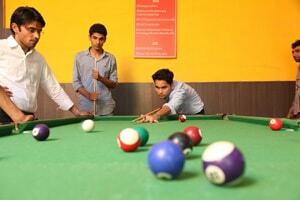 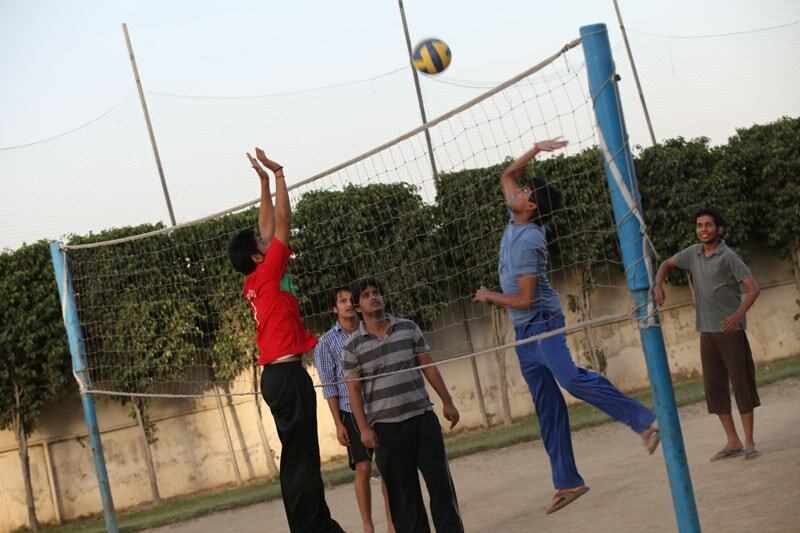 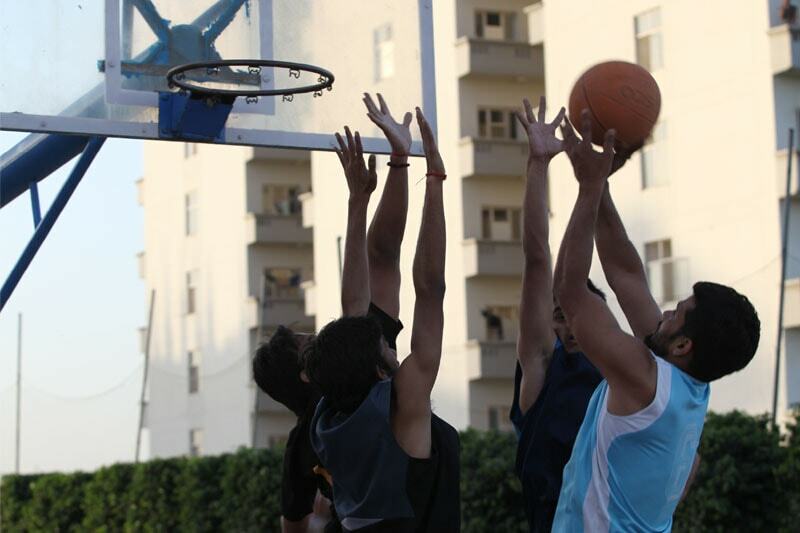 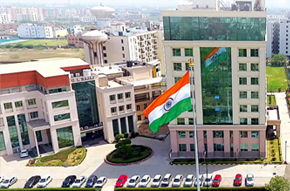 Sports facilities are provided for Lawn tennis, Table tennis, Cricket, Football, Badminton, Basketball, and Volleyball. 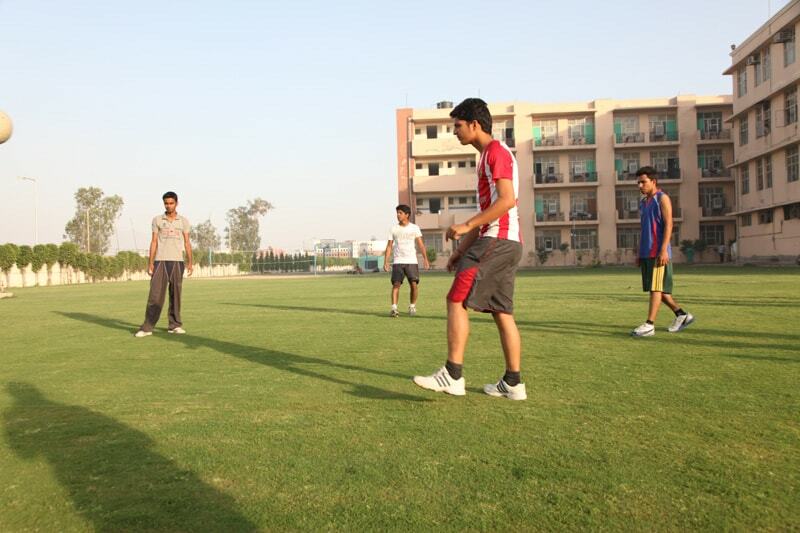 Evenings find students enjoying the excitement of these sports as players and audience.